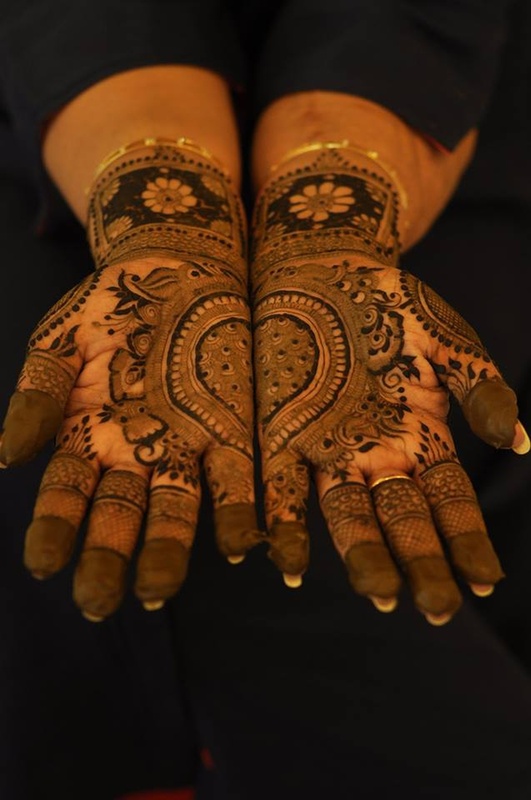 Henna Divine, Delhi are the leading providers of premium mehendi art with a presence in the US and all over India as well. Their exceptionally talented team of 100+ artists, led by the celebrated Nimisha has been delivering mehendi excellence for close to 2 decades. 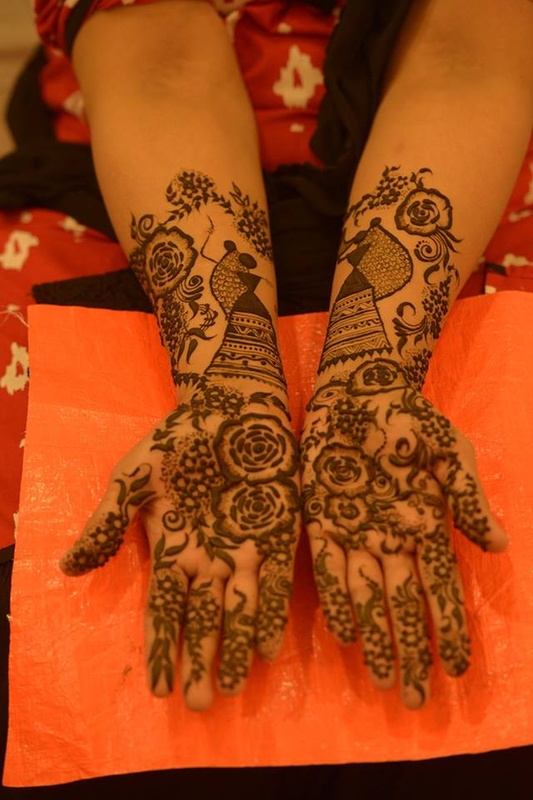 They offer the world's best mehendi designs for all the seasons and reasons. 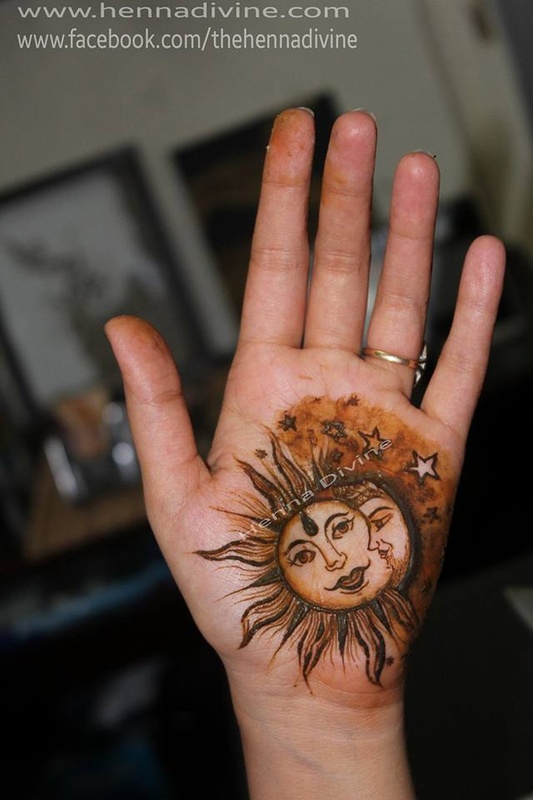 Henna Divine is a bridal mehndi artist based out of Delhi . Henna Divine's telephone number is 76-66-77-88-99, Henna Divine website address is http://www.hennadivine.com/pages/about/, Facebook page is Henna Divine and address is New Delhi, Delhi, India. 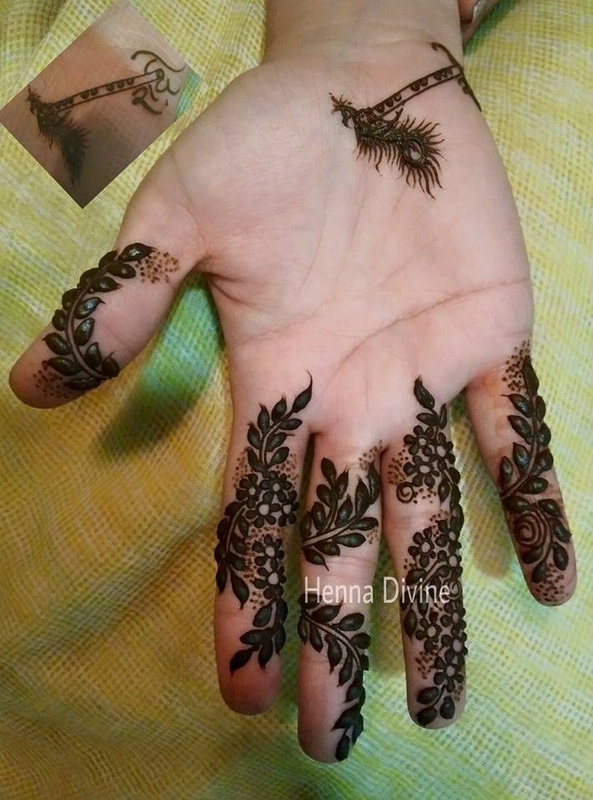 Henna Divine is mainly known for Bridal Mehndi, Wedding Mehndi, Indian Mehndi, Arabic Mehndi. 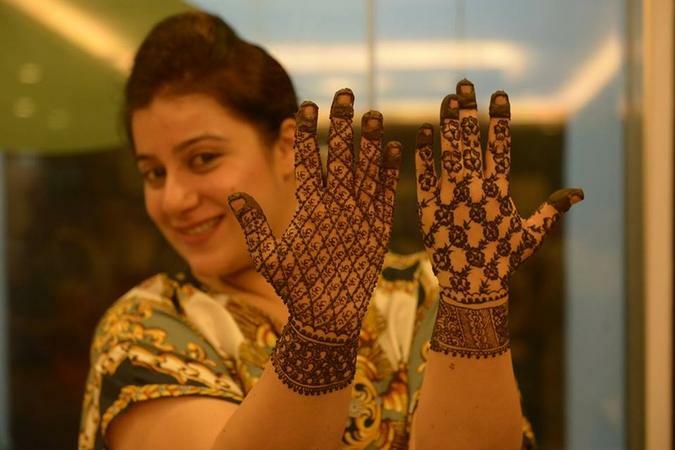 In terms of pricing Henna Divine offers various packages starting at Rs 3000/-. There are 1 albums here at Weddingz -- suggest you have a look. Call weddingz.in to book Henna Divine at guaranteed prices and with peace of mind.